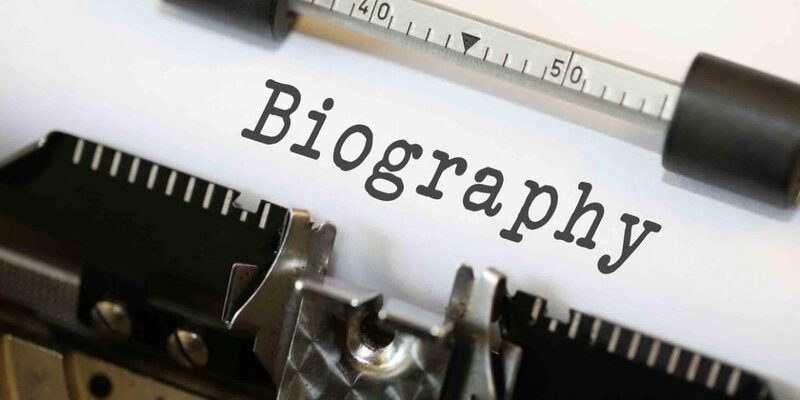 A well written short biography may come in handy to anyone and at any time, but unfortunately, many people underestimate its role. The short bio is an excellent addition to the resume and a universal tool that can be used in various situations, in particular, for business or personal purposes. You can post it on Facebook or a working website; it may be also included as a part of reports, employee newsletters and so on. In other words, its scope of use is pretty broad. When Do You Need the Short Biography? Even if you are sure that you will never have to face it, you are supposed to be wrong. Such bios can be applied in extremely different situations. When you create some article or paper that includes a photo and a short bio. In cases when you are a speaker at an event and you should be introduced somehow. During the presentation of your professional materials. When you deal with things such as an application form for a grand or a business loan. If your name is included in an event program. As a part of your personal or professional profile on websites or social networks. Some optional points (it may be some sort of personal information, career prospects and objectives). You should not be limited to only one biography; at least, you can deal with a few versions of the same bio. If you feel a necessity to operate several bios for different circumstances, you are free to create them according to the specifics of this or that sphere. For example, you can omit some piece of information on your career prospects and focus on your social initiatives when you deal with a charity or public activity. For business purpose, on the contrary, it is much better to show your strong sides as an expert in some field, describes professional achievements at a certain position in the company. The length of the short bio varies from a paragraph to a page, and once again, everything depends on the purpose you follow. While writing you should avoid complicated things and create as clean as possible content that is pretty enough to create a good first impression of a person. 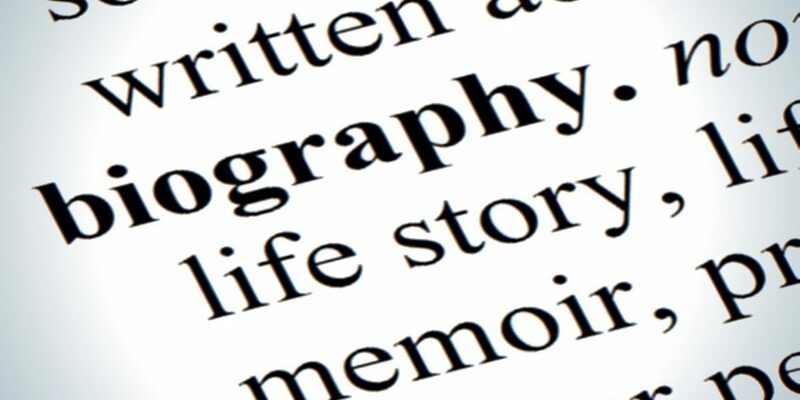 There is one thing to be discussed – the person of your biography. It is preferable to work with a third-person text rather than the text written in the first person. In this case, it will look more informative and presentable. Texts created in the first person, on the contrary, may seem low quality and self-serving.